It is estimated that glaucoma is threatening the vision of two out of every 100 persons age 35 and over. 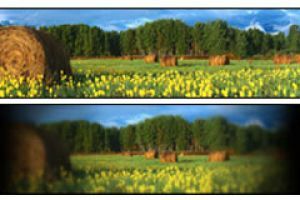 Glaucoma can result in blindness and is one of the leading causes of blindness in the United States today. We refer to glaucoma as the "silent thief" because glaucoma typically has no symptoms until partial vision loss has occurred. 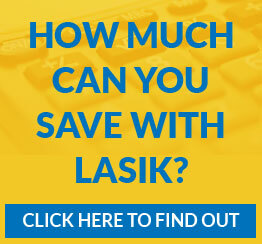 Loss of vision due to glaucoma is irreversible. Early diagnosis and treatment of glaucoma may prevent blindness and loss of vision. For this reason, it is important that persons over age 35 undergo eye examinations, at least every two years, and persons with a family history of glaucoma may need examinations more often.